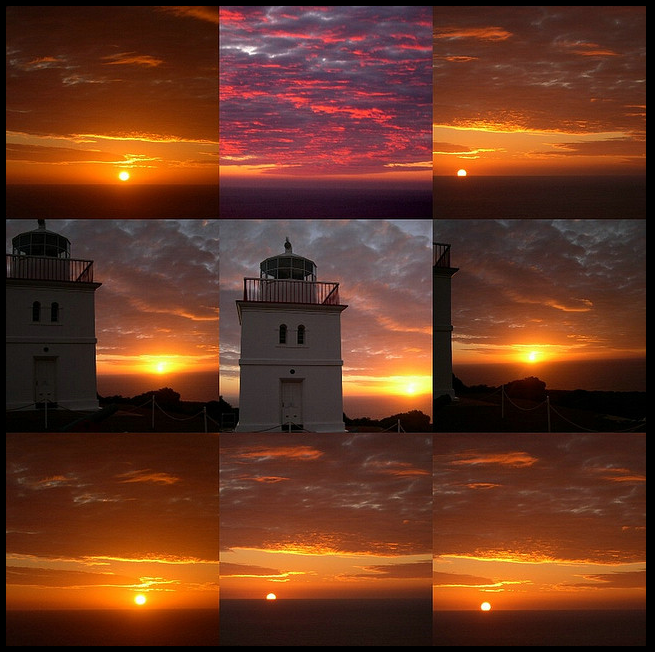 a bit of everything: Cape Borda Lightstation on Kangaroo Island. Cape Borda Lightstation on Kangaroo Island. After living overseas for about 6 years we are trying to reacquaint ourselves with life in Australia and what it has to offer. 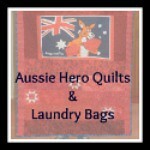 We have already seen quite a bit of the country having done two trips "around Australia" over the years. 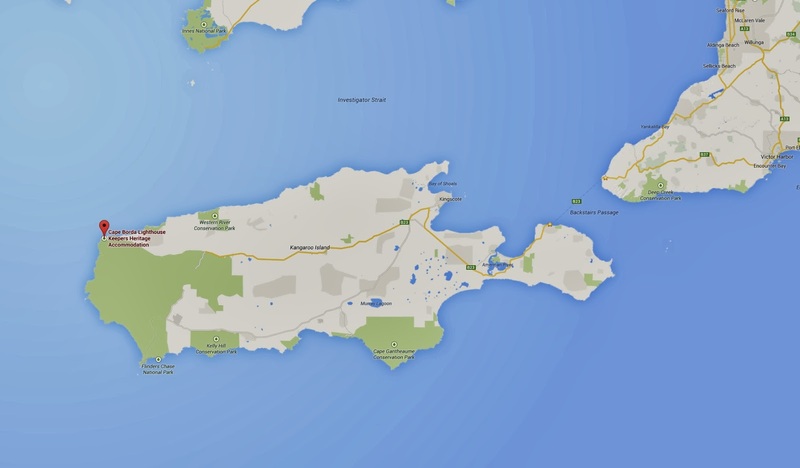 But the one place we have not been to is Kangaroo Island. Booking accommodation for the trip to Kangaroo Island was not simple, easy or cheap, as seen in one of my previous blog posts . But first of all the priority was accommodation on the island as our plans included the Easter and Anzac Day break. We would worry about the rest later! I spent all morning going through TripAdvisor for accommodation of any kind ... there was nothing available. Probably because I was quite specific as to the dates. We are to leave on Saturday 18th and return on Saturday 26th April. We wanted three nights / four days on the island itself, with a couple of nights traveling either way. The nights we were wanting were Monday / Tuesday / Wednesday. "Rates as quoted are PER PERSON PER NIGHT and include all dining, open bar with premium wines and spirits (cellarmasters list additional), in-suite bar, signature experiences and island airport transfers"
but that was a little beyond our budget. Would be rather amazing to stay there though! by the way, the top price is $1800.00 PN PP in a twin room. But if you wanted just a single room for yourself, the cost would be $2700.00 per night with a minimum of two nights! Remember it does include all meals and an open bar. They do get amazing reviews at TripAdvisor. accommodation on Kangaroo Island, oh yes, where was I? We tried the National Parks of SA (South Australia) website as well and nothing came up. I had tried the accommodation page all morning, so gave up ready to hit the phone and computer again in the afternoon. Lo and behold, put the same dates in and up popped Cape Borda Lightstation! There must have been a cancellation, so whoever you are, thank you!! 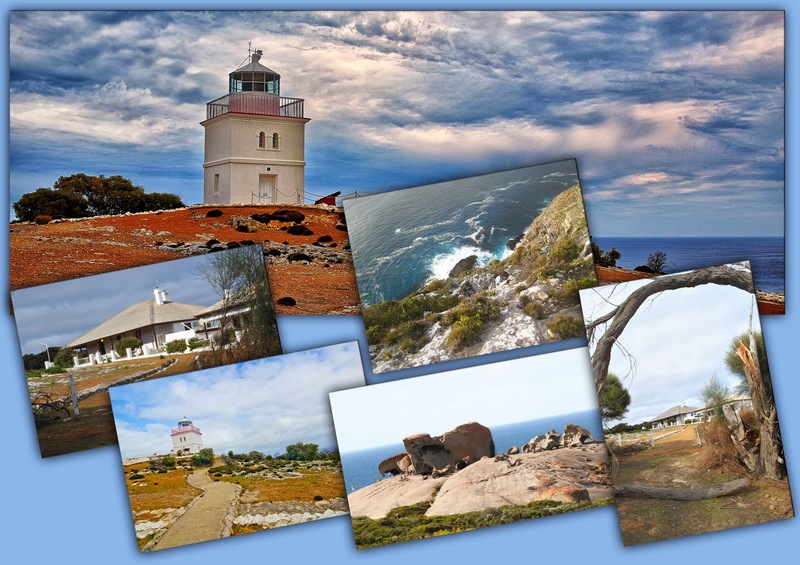 Set within Flinders Chase National Park, Cape Borda Lighthouse is perched on cliffs overlooking Investigator Strait. Located on the north western corner of Kangaroo Island, this unique square lighthouse was built in 1858 and is steeped in European history. To discover the maritime history of the area you can take a tour of the lightstation. The lighthouse area features a restored signal cannon, a museum and kiosk where refreshments and souvenirs are available. Don't miss the daily cannon firing on the 12.30pm tour. After exploring the lighthouse, enjoy a stroll along one of the walking trails around the park including the Cliff Top Hike. This short trail through a picturesque rock garden takes you to a stone lookout that provides an ideal vantage point for spotting whales and dolphins. 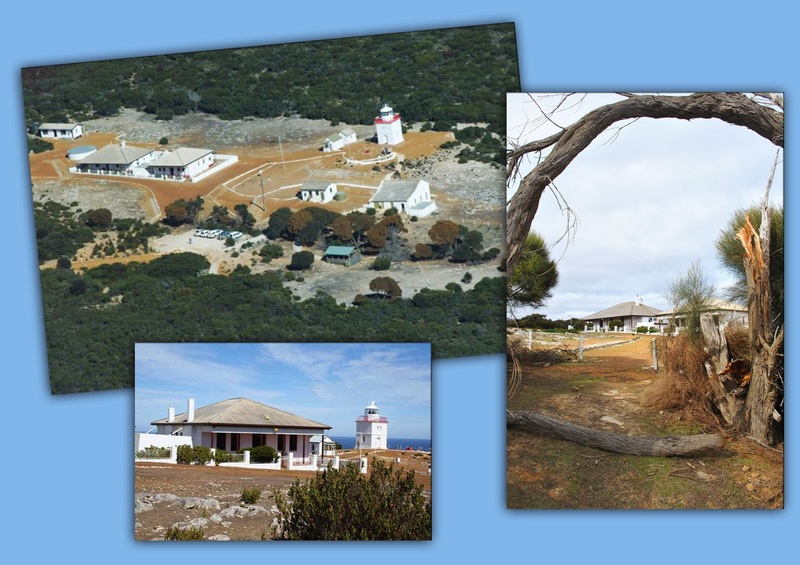 The beautifully restored Flinders Light Lodge is an ideal romantic getaway for couples or retreat for families. This gracious stone homestead comfortably sleeps up to six guests in three bedrooms with one queen size bed and four single beds in two rooms, living and dining rooms, kitchen, and veranda with views of Cape Borda Lighthouse. Set within the Flinders Chase National Park, Cape Borda offers a special kind of peace and tranquility. Enjoy stunning sunsets and spectacular views across Investigator Strait. Explore the park's walking trails or join a tour of the lighthouse and discover Cape Borda's maritime history. Phone +61 8 8553 4410 or email kiparksaccom@sa.gov.au if you experience difficulties making a booking. We can accommodate 2 infants (under 4 years old) at no charge including complimentary cot and High chair loan, please call or email to add infants and requirements to your booking. of course I immediately booked the three nights that were available. I checked the Flickr site for images of the area of Cape Borda and came up with quite a few here, and yes, I can definitely see us here for three days of photography, peace, quiet, reading, walking and whatever else comes our way! When looking for places to travel to I always use Flickr to give me an idea of what the area is like and what we can expect to see (as seen in the first image above) .... it is as good as using TripAdvisor to verify accommodation! 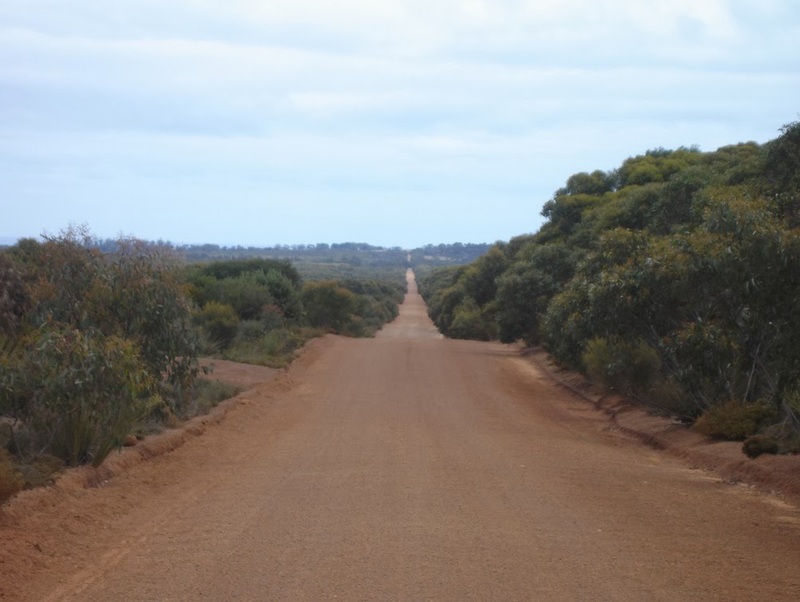 the 30klms of corrugated road we are to expect! 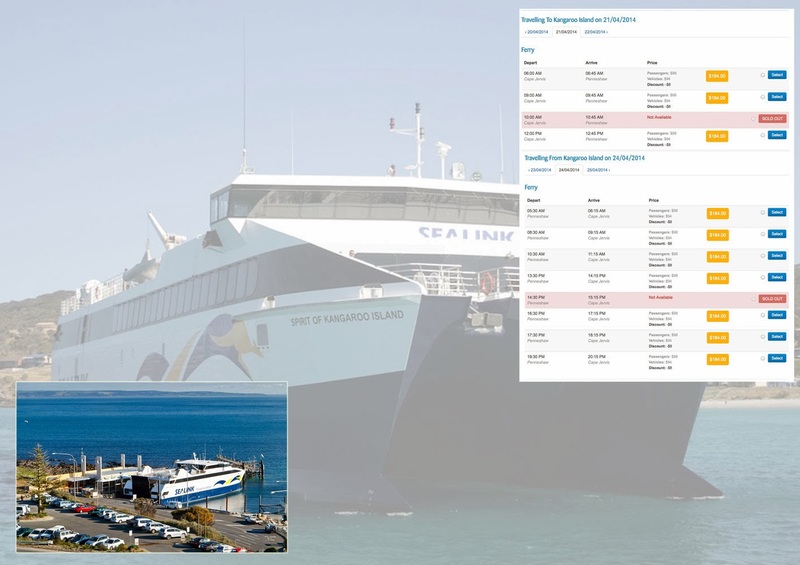 After booking our accommodation, I had to make sure we were able to board the SeaLink Ferry .... the booking process was quick and easy, though we did find the cost of the ticket rather expensive at $428.00 in total for two passengers and our vehicle. It did however include QBE Travel Insurance for the ferry journey which covers cancellations etc. But still the actual ticket costs $184.00 each way for a 45 minute trip! What I will add here is that the Ferry ticket to Tasmania (in total) for two adults in a cabin, plus a vehicle is just $479.00! We did notice some accommodation places included the ferry ticket in their pricing, so if you are able to get that, then do so! We have now booked all the accommodation for our journey to and from Kangaroo Island but will tell you about that in our next post. so yes, stay tuned or subscribe to my posts or follow me on google+ and hopefully you will get to see photos like the above later on in April.